Intel’s expensive splurge at the car dealership makes sense, but it’s also clear that hype for the next generation of automotive technology is getting out of hand. 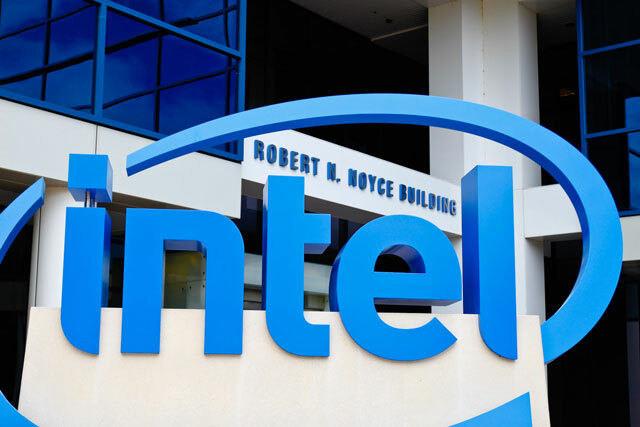 Intel said Monday it will acquire Mobileye, an Israeli company whose technology helps self-driving cars “see” their surroundings, for US$15,3bn. Intel can afford the acquisition with its cash on hand, but it’s still a pricey roll of the dice. After subtracting Mobileye’s net cash, the transaction is valued at $14,7bn, which works out to about 118 times its trailing 12-month earnings before interest, tax, depreciation and amortisation. That ranks as one of the most expensive acquisitions by a tech company since the dot-com bubble days. Intel does need to take some risks to find its next big thing. It mostly missed out on the chip industry’s huge windfall from the smartphone boom, and the company’s two major businesses in chips for PCs and data centres don’t have much growth left. 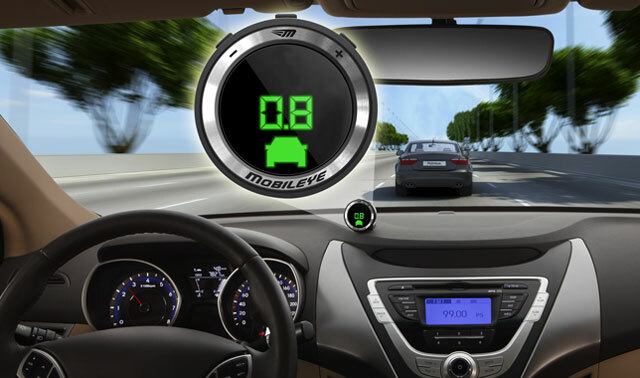 The Mobileye purchase is also a rational effort at playing catch-up to fellow chip makers Nvidia and Qualcomm, which already have placed their bets on the tech-dependent future of the automotive sector. It’s true that cars of the future, whether driverless or manned, will be collecting more data than ever and will need more software and computing brains to make sense of it all. In principle, Intel together with Mobileye will be able to sell car makers on a package of hardware and software they need for these purposes. Intel likes to say cars are becoming data centres on wheels. That PR spin helps it sprinkle a speculative market with the pixie dust of the company’s hugely profitable existing business in data-centre chips. To the non-tech crowd on Wall Street, a bet of this scale by an industry stalwart such as Intel serves to validate the growth strategy, even if the payoff is years down the road. But it’s also a reminder that enthusiasm for self-driving cars is making chip companies go crazy. At this point, it’s hard to gauge how big a movement autonomous cars will become, nor how it will affect companies that participate in the technology. Mobileye’s automotive imaging technology, for example, is being tested by car makers such as BMW, but you can bet the tech superpowers developing driverless cars will cook up the key components on their own, as Google parent company Alphabet and Uber Technologies are doing. The more the tech industry heavyweights rely on self-built components, the more that threatens to cut Mobileye out of the self-driving future — or at least slash prices for Mobileye components. The self-driving car unit of Alphabet claims to be pushing down the prices for the imaging technology that maps the surroundings of autonomous cars. That can’t be good for Mobileye’s ability to maintain its 75% gross profit margins. Still, investors have dollar signs in their eyes when it comes to self-driving cars, and it’s blinding them to reality. The Philadelphia semiconductor index has climbed more than 50% in the last year, compared to a 17% jump for the S&P 500 over the same period. The rally, which started last northern hemisphere summer, mostly reflects investors’ belief that index components such as Nvidia will generate huge growth from self-driving cars or other automotive tech developments — or that those companies will be acquired at big-ticket prices by companies like Intel hungry for car technology.